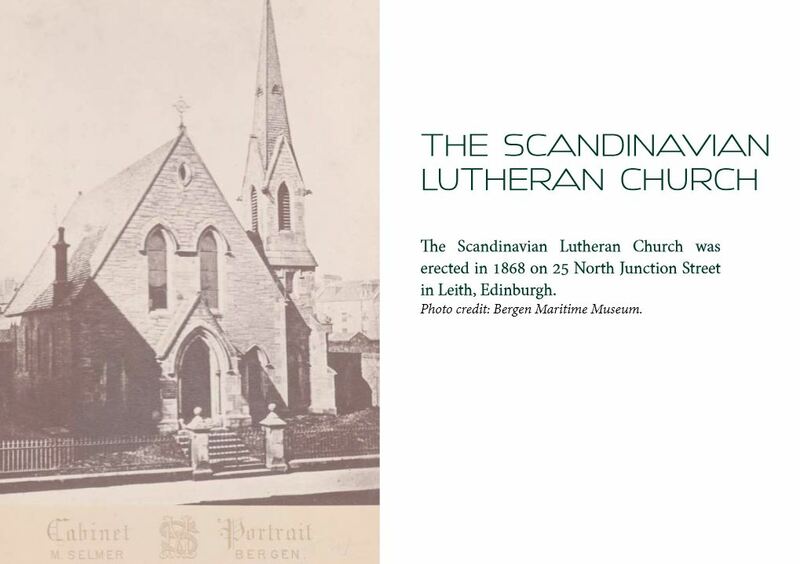 The church building is currently occupied by the Leith School of Art, with which The Foundation Cooperates Closely. Despite having been converted into an art school, the building still retains most of the external, and several of the internal, characteristics of the Oldest Norwegian Seamens' Church. The research and production of a historical presentation was commisioned by The Foundation and executed by Historikarversemda, a Bergen-based company of qualified historians. The work was made possible by contributions from the Norwegian Consulate, Edinburgh and by Eckbos Legater.